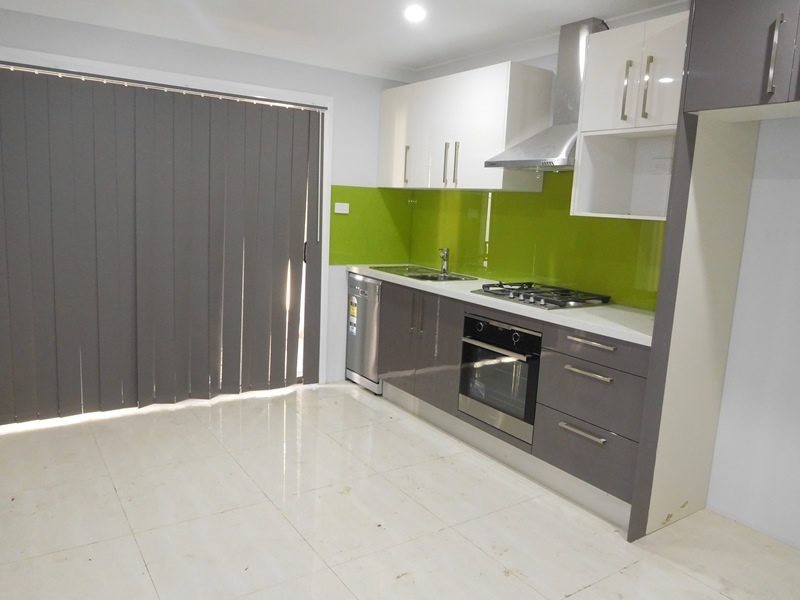 Brand New Luxury Granny Flat! 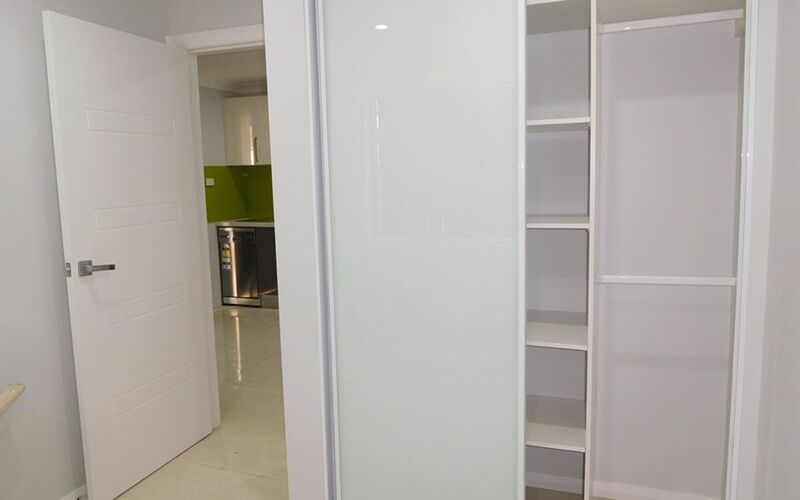 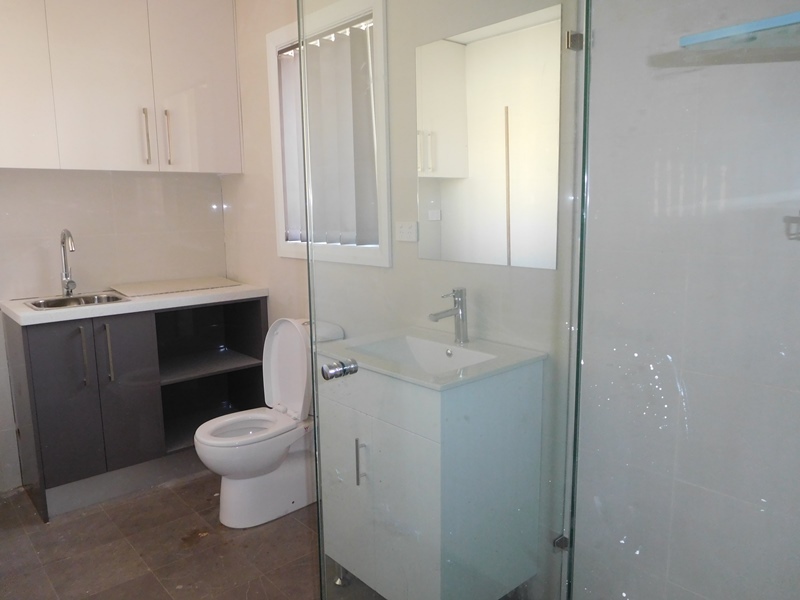 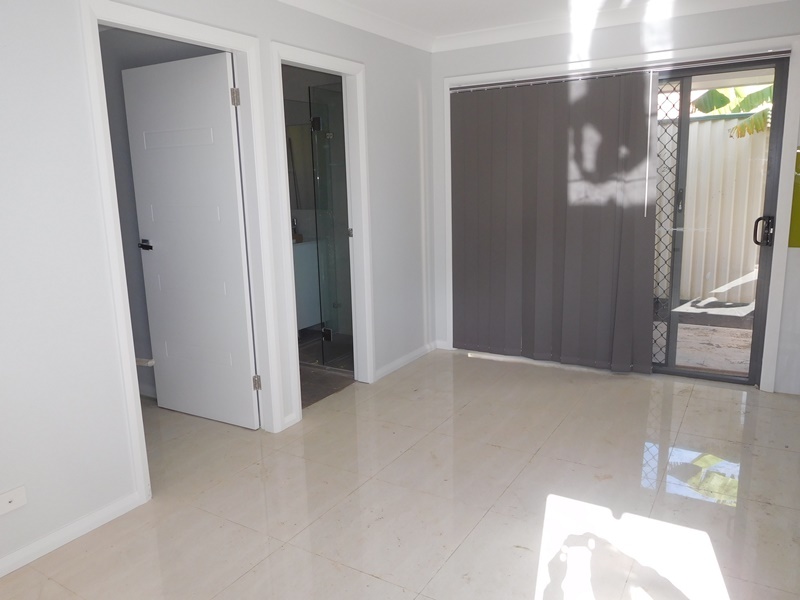 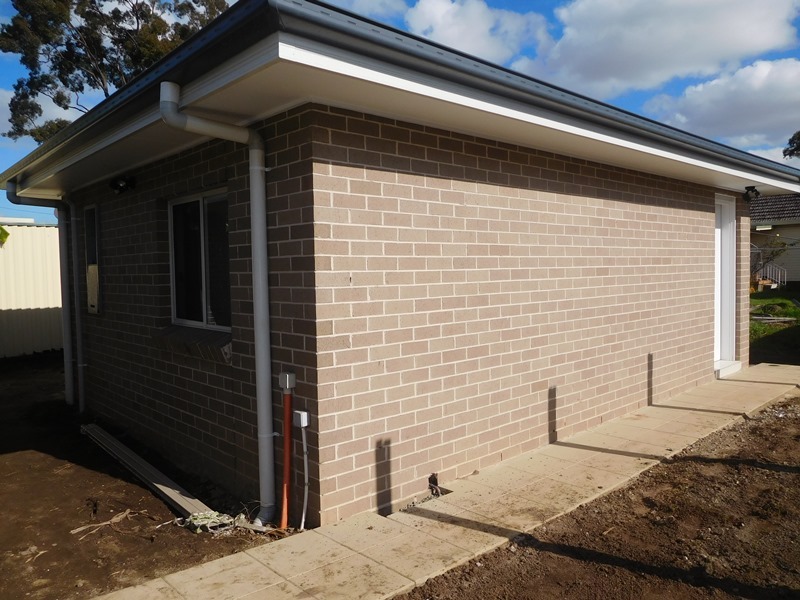 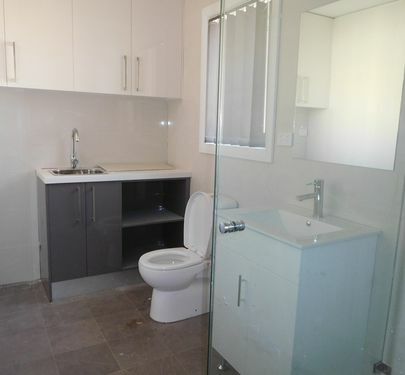 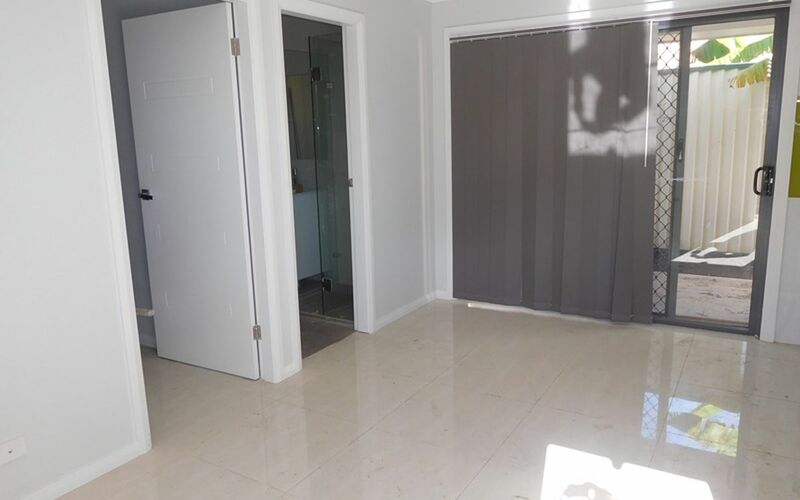 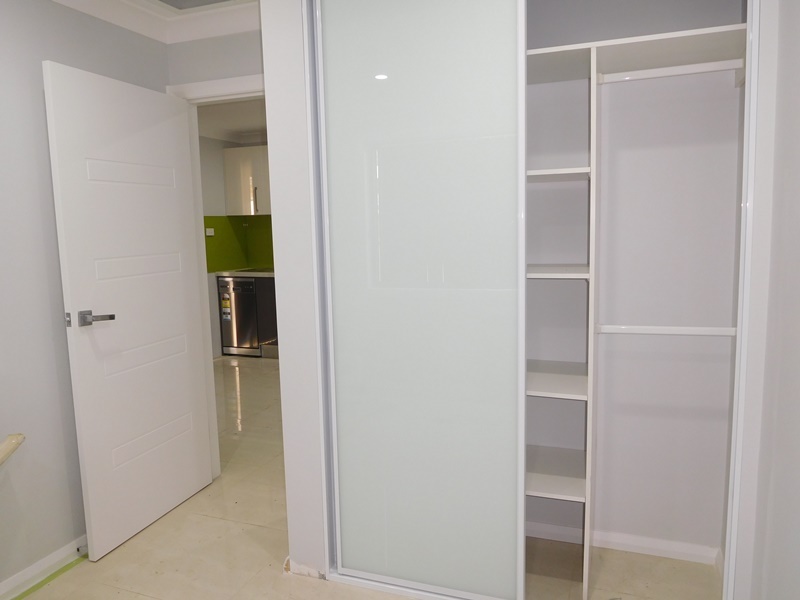 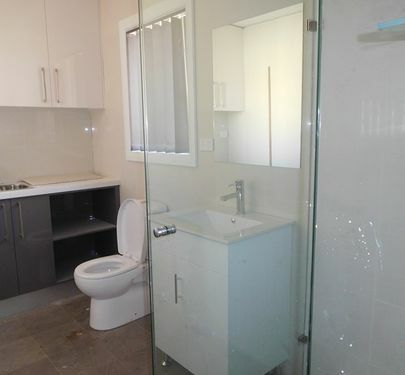 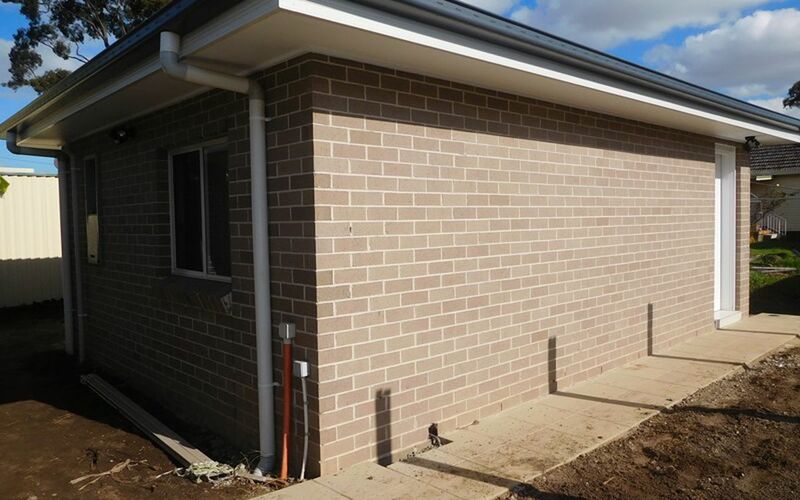 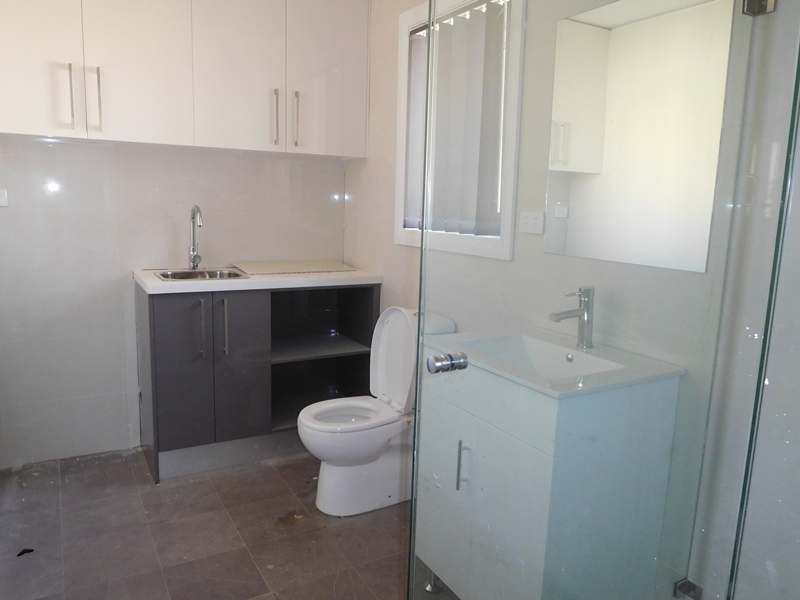 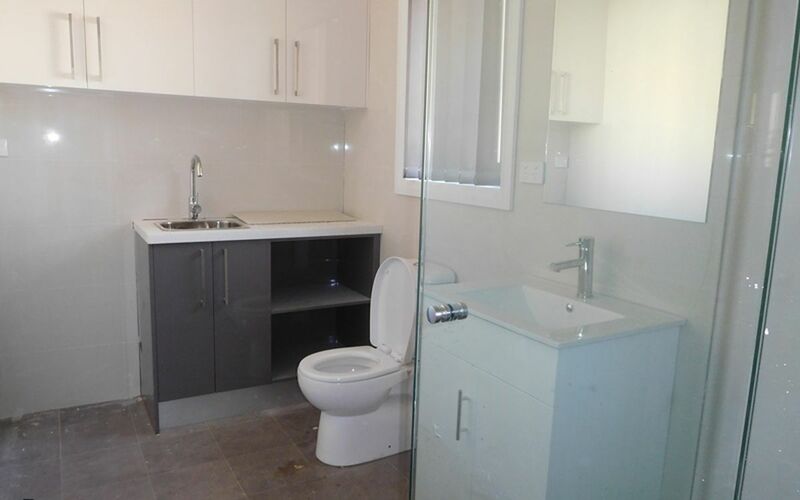 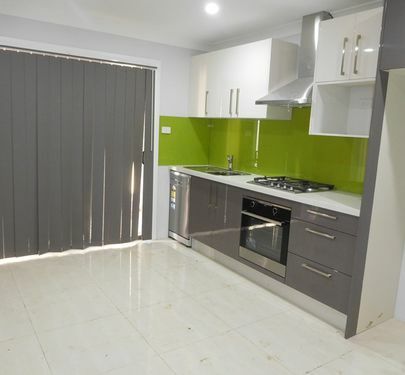 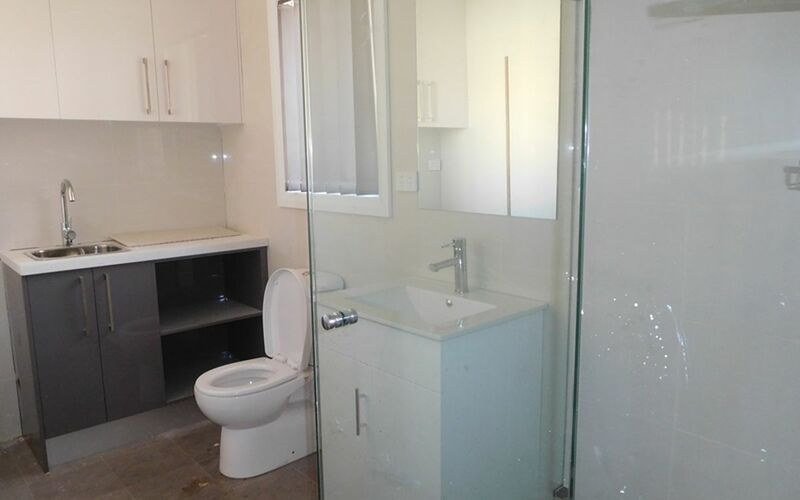 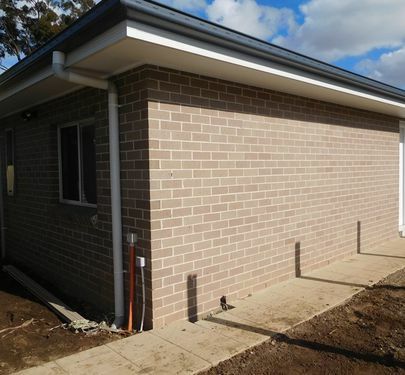 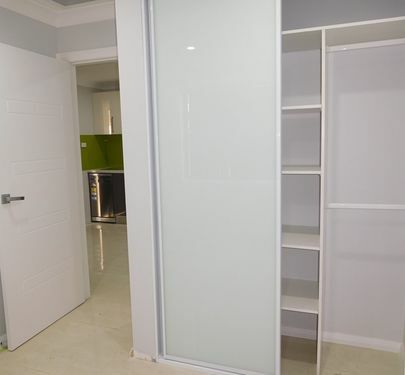 Come along and inspect this Brand New Fully self-contained granny flat offering 1 bedroom with built-in robe. 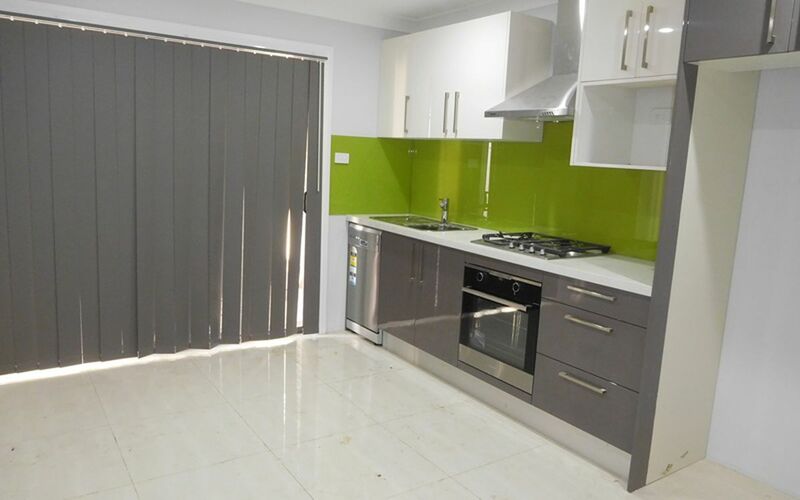 Combined lounge and dining area with tiled floor coverings throughout, brand new kitchen providing gas cooking facilities and stone bench-tops, luscious bathrooms with quality fittings and internal laundry. 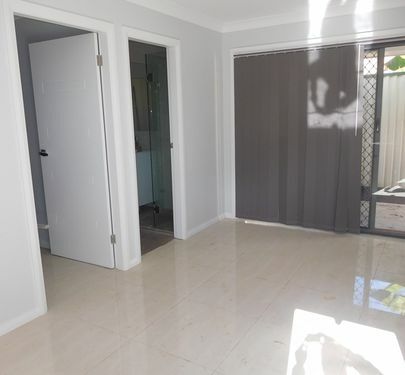 Just minutes’ drive from the M5 motorway, major Shopping Centres, public transport and schools.